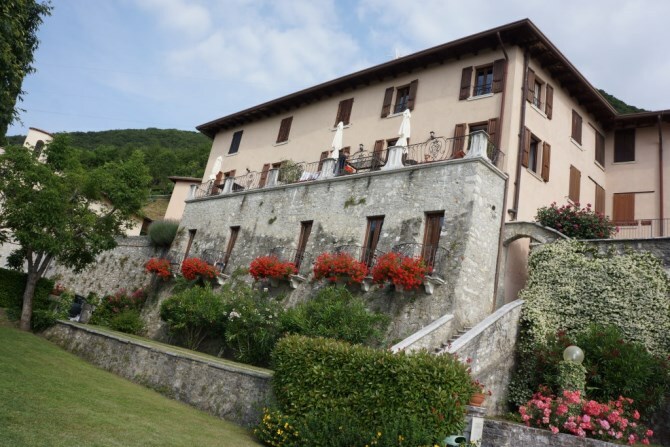 We were contacted at Garda Weddings last week by a man who was bringing his girlfriend away for a romantic weekend on the worlds most romantic lake, Lake Garda. He wanted to create the perfect day so that he could surprise her further by asking her to marry him. 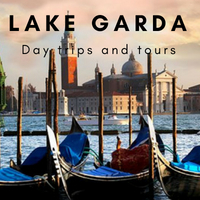 With only a few days notice we had to work fast, but using our local knowledge of Lake Garda and our excellent contacts, we managed to arrange a perfect and unforgettable day. 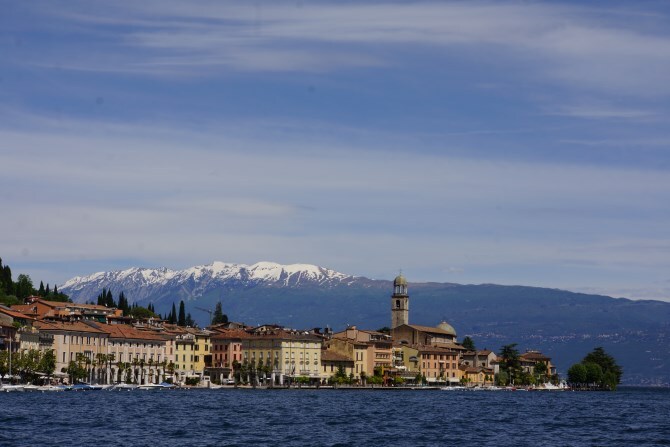 The couple were collected from Salo by a beautiful wooden boat and taken on a trip around the Gulf of Salo, then on a tour around the beautiful Isola del Garda. The very professional and discreet captain of the boat, who was in on the secret, used his expert knowledge to choose the perfect spot to turn off his engine, which was a signal to our nervous client that the moment had arrived. He got down on one knee (or maybe not) and asked his surprised girlfriend the magic words “Will you marry me”. She’d been totally oblivious to the whole plan but luckily for our man she answered in the affirmative. To be honest it would’ve been difficult not to, given the effort that had been put in by her future husband to provide the perfect setting. The smiles, hugs and kisses gave the signal to the captain to break out the perfectly chilled bottle of champagne that had nasconded away in anticipation of the ‘right’ answer to the question. After the champagne toast, dizzy with the effects of the champagne and of the moment the couple were whisked off to a magnificent lakeside restaurant where they were given VIP treatment and served the finest food on the lake, which was cooked by one of the finest chefs in Italy. After a fantastic meal and more of the bubbly stuff they were collected by Arnold and his charming wooden boat and enjoyed a dreamy boat ride back to wonderful Salo. A few days later I received this message..
We’ve arranged a few weddings but helping to organise a wedding proposal on Lake Garda was a first for us but hopefully not the last.